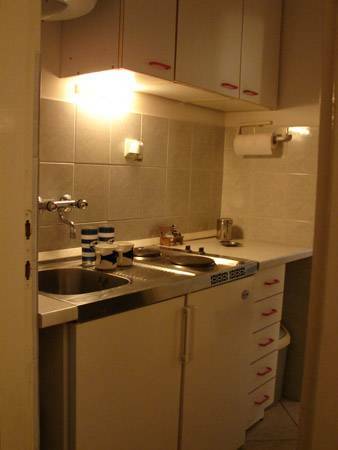 You'll enjoy the good and simple life in this comfortable little apartment. 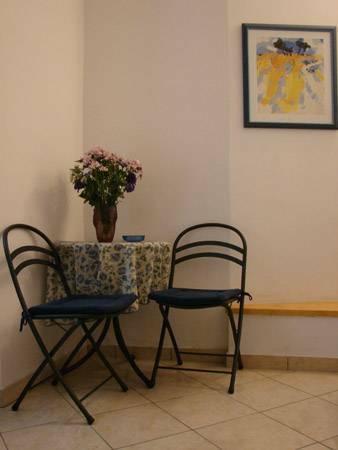 The apartment s are in family stone house near old City, near hotel Hilton imperial Dubrovnik, at only 50m from the entrance of the Old town ( Pile gate). 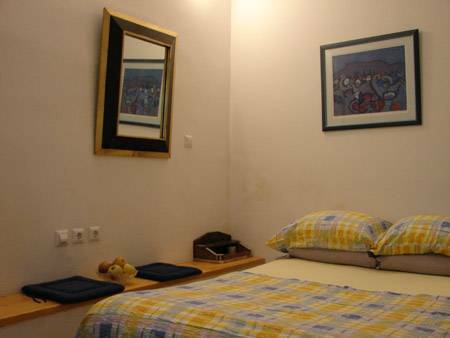 In the vicinity of the apartments there is beach, and all tourist services and market. 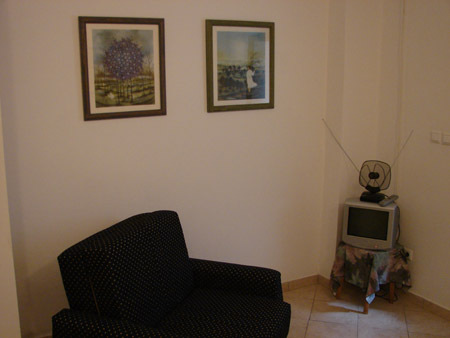 Apartments are at ground floor with air-condition, TV. 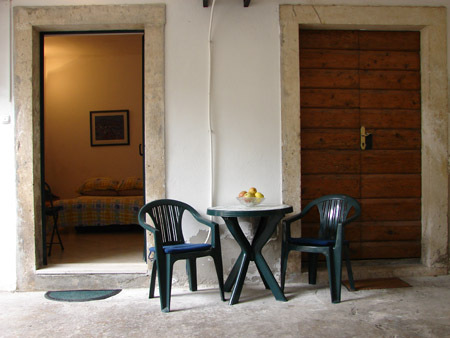 There is nice shared terrace in front off apartments with table, chairs and orange tree. 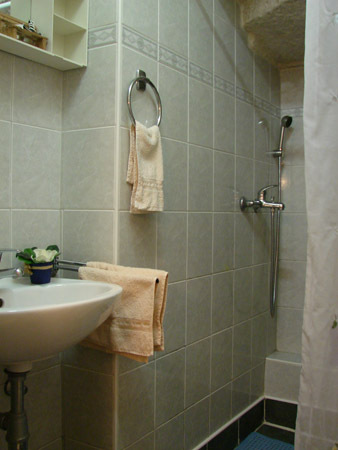 Dubrovnik accommodation Pazo is our recomandation for young travelers. We can also arrange transfer airport - apartment - airport, on your requests.